What can we expect from one of the most traditional rallies in the WRC calendar? 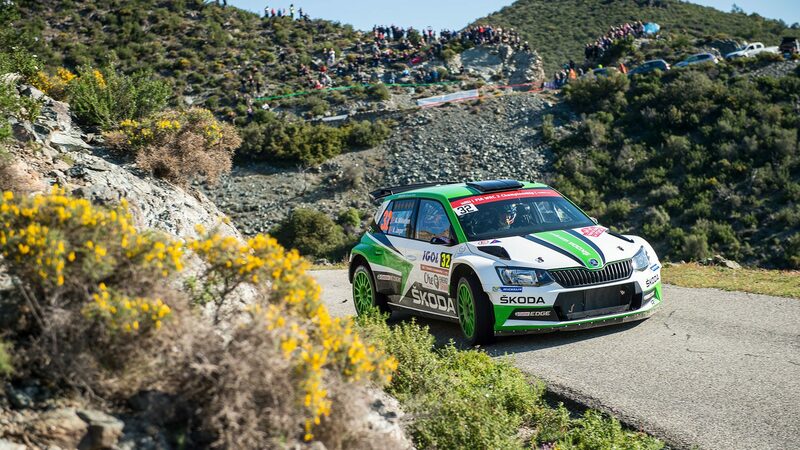 Will ŠKODA Motorsport drivers repeat their great results from last year? 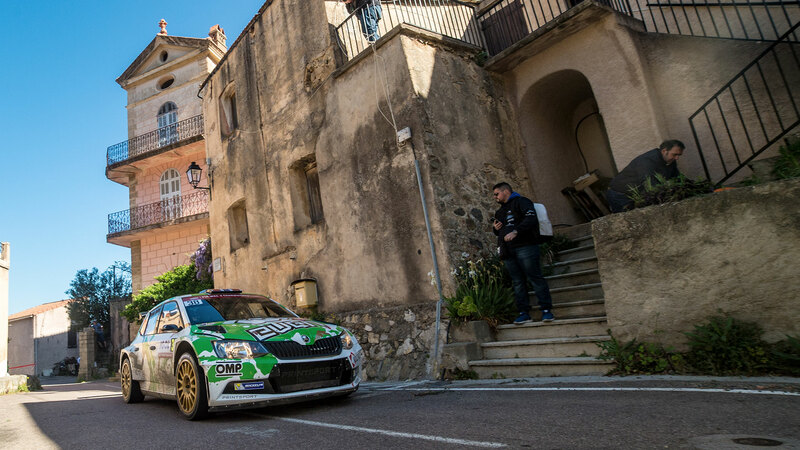 Look at the map of Corsica and you will see right away that this place is perfect for rallying. Elsewhere, the roads wind in gentle curves and wide radiuses, but Corsica is interwoven with myriads of curvy hairpins. 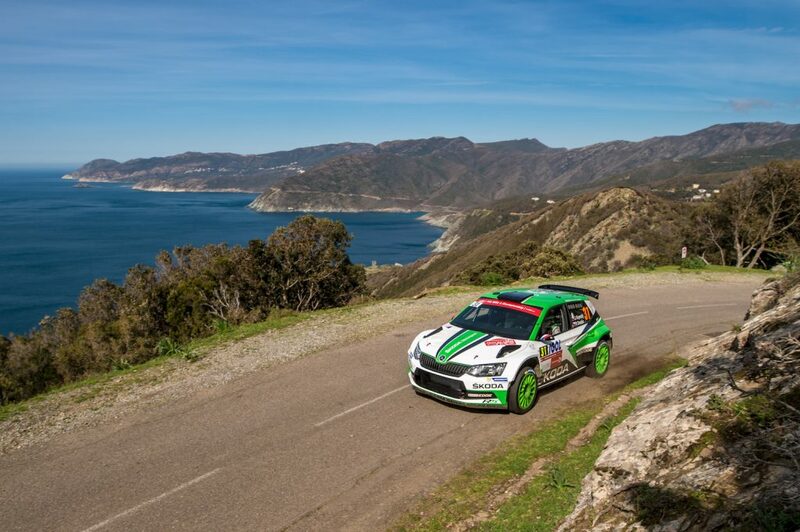 We guess that no one’s actually tried to count how many corners you’ll find on the stages of this years’ Tour de Corse. It is likely, though, that the nickname “rally of 10,000 curves” is not that far from the truth. And it’s not just the curves that will test the abilities of drivers and teams to the utmost. 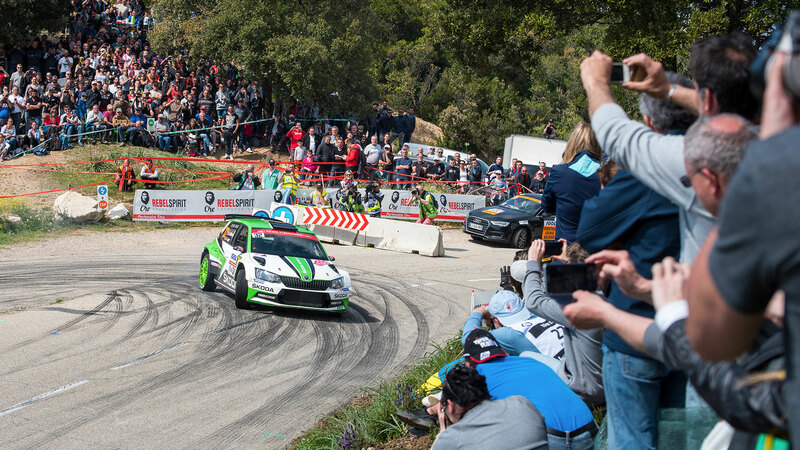 The Tour de Corse has many other tricks up its sleeve. The drivers’ calm certainly won’t be helped by the fact that much of the route weaves through the mountainsides, with a cliff on one side and a sheer drop on the other. Not a place where you’d want to make a mistake! 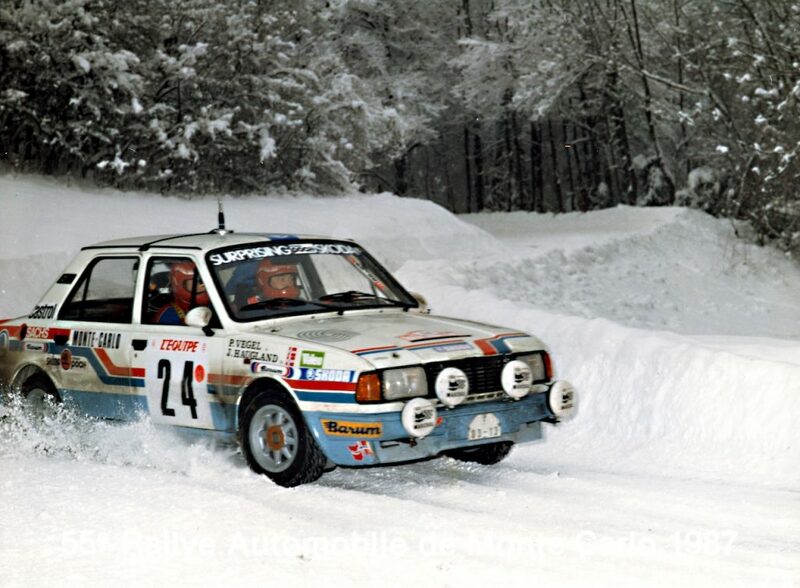 Neither will it be easy for co-drivers. It’s not only the sheer number of curves, but also the length of the special stages. There’s at least one that will truly test the crews in every leg of the race, but Sunday morning’s tops them all. 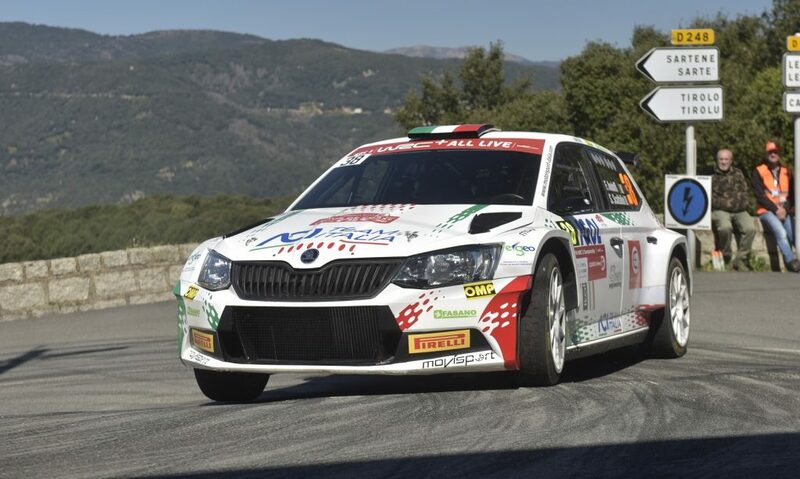 The route from Vero to Sarrola Carcopino is 55.17 km long and goes through the highest point of the rally, with elevation of 885 meters. This iconic stage will be run for the first time since 2001 – but in that year, it was divided into two parts. Hard times are coming for the team mechanics as well. You might think that an asphalt rally would be gentler to cars, but in fact that’s not true. Roads on Corsica are well-known for a coarse surface which “eats” tyres quite quickly. Keeping them in reasonable shape will be up there among the top worries for drivers and teams alike. 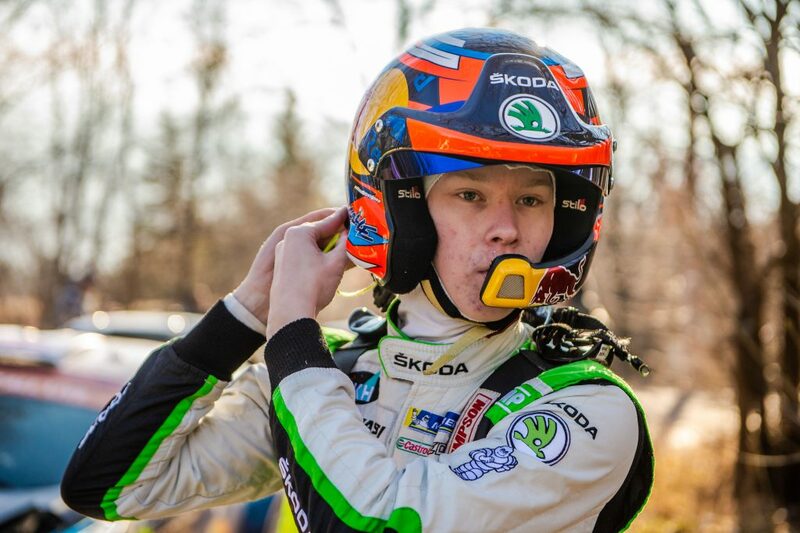 Jan Kopecký / Pavel Dresler, ŠKODA FABIA R5, ŠKODA Motorsport. Tour de Corse 2017We should also remember the difficulties involved in properly tuning the car for different legs and stages. The asphalt course calls for low suspension settings for maximum stability, but there are slight nuances caused by changes in the weather or other conditions. Coping with those requires a lot of imagination and compromise. Corsica is unpredictable and the situation can change significantly, even during a single stage. 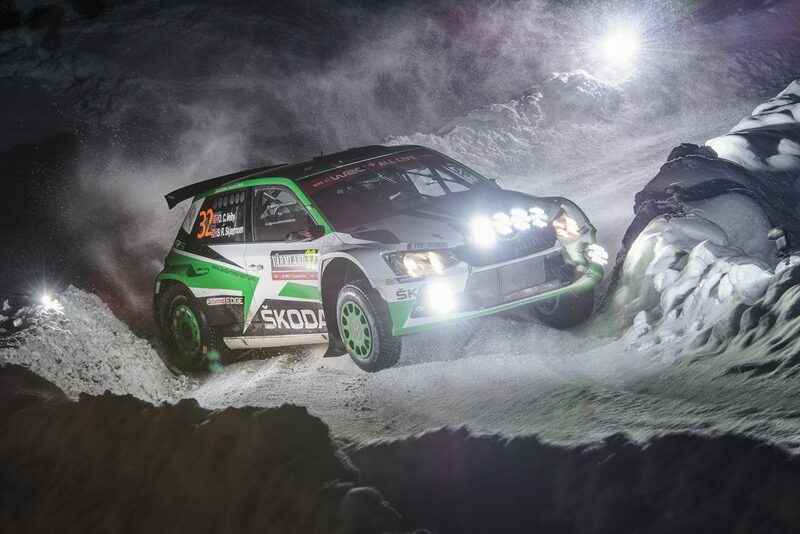 That’s nothing new for ŠKODA Motorsport, though. The team and all the drivers and co-drivers have plenty of experience with this event. 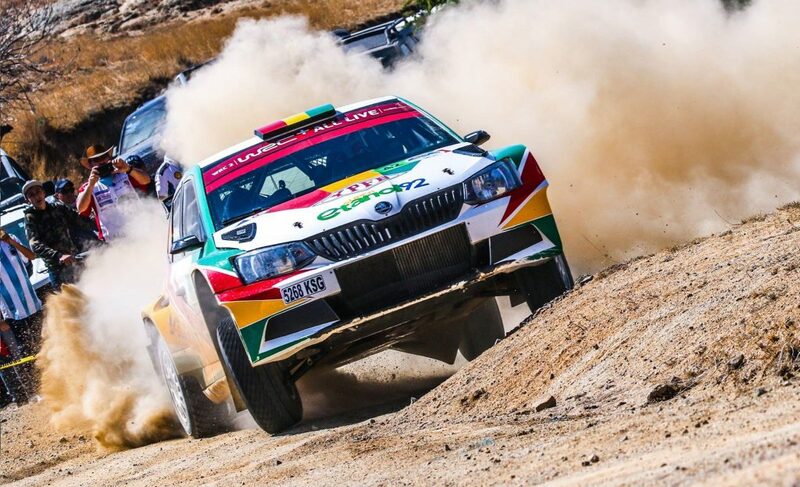 In recent years, Fabia R5s have regularly finished in top positions and last year, Andreas Mikkelsen with co-pilot Andres Jaeger Synnevaag managed to achieve an overall victory for the first time. 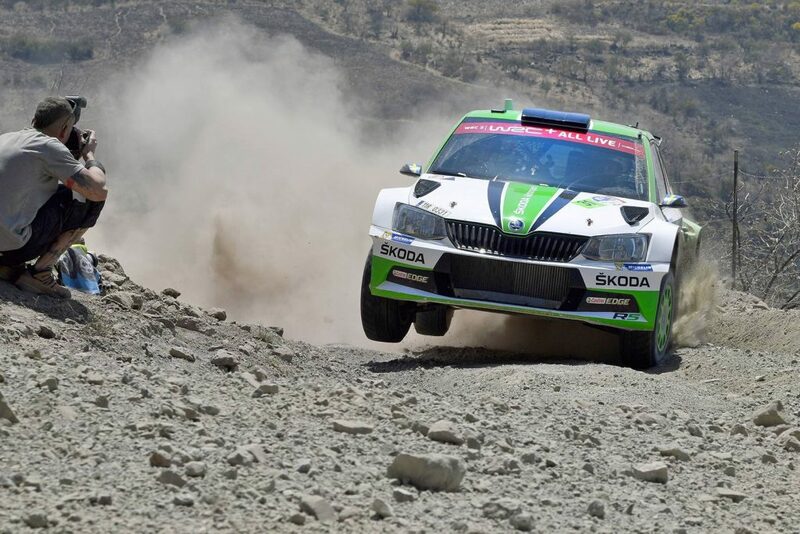 Jan Kopecký and Petr Dresler were on the way to a great result as well, until a steering malfunction dropped them to seventh place. 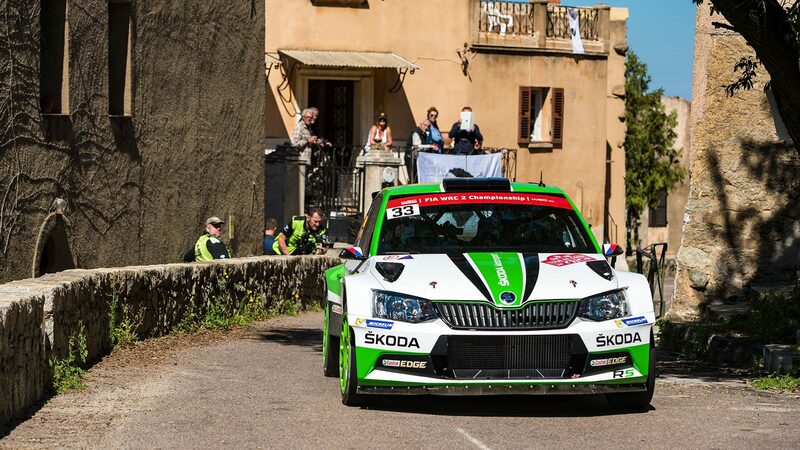 In this year’s Tour de Corse, which sets off this Thursday, we will once again see Jan Kopecký and Ole Christian Veiby with their co-drivers, and of course also several customer teams with Fabia R5s. Pontus Tidemand sits out this one due to driver rotation, and we will see him again on the next WRC event, which is held in Argentina. 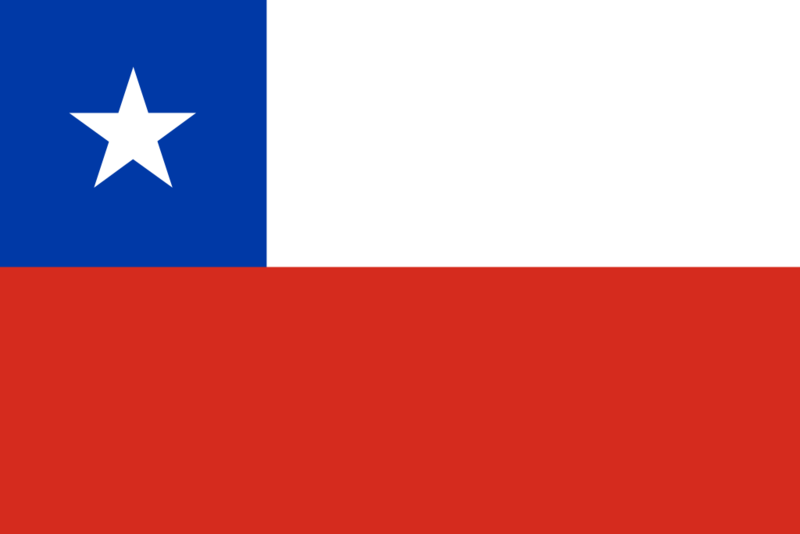 The show begins with the shakedown on Thursday and we’ll bring you latest results throughout the rest of the week. Watch this space so you don’t miss anything important!